We’ve got your weekend plans booked. Bookworms can find a new read in one of the East Bay’s largest book sales at the Barrington Public Library. 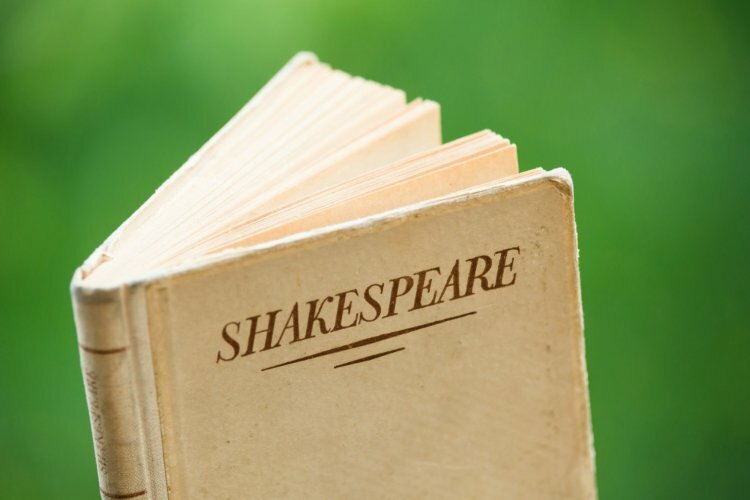 The five-day annual used book sale features bestsellers, Pulitzer Prize winners, young adult novels, children’s books and much more. Besides thousands of books (you’re sure to find a good read! ), you can also purchase out-of-print and collectibles, DVDs, CDs and more. Soft-cover books begin at 50 cents and hardcovers start at $1. The Details: Nov. 2-6. See website for event times. Free. Barrington Public Library, 281 County Rd., Barrington, 401-247-1920, barringtonlibrary.org. Photo by Louis Waker from Aquidneck Land Trust Facebook Page. 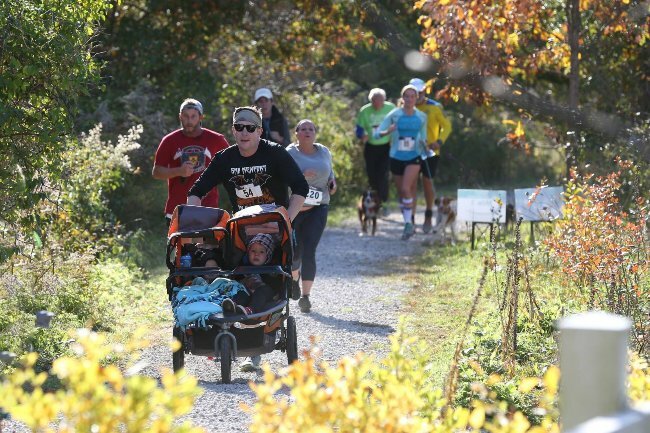 Tie up your laces and enjoy the scenic Sakonnet Greenway Trail 5-K loop for Aquidneck Land Trust’s annual Race for Open Space. After you cross the finish line, sip refreshments, play lawn games and partake in family fun activities. Proceeds from the race are used to support ALT’s land conservation and watershed protection efforts, plus entrants will receive a bag of twenty-four daffodil bulbs. Participants are also asked to donate a canned good for the MLK Community Center. The Details: Nov. 3. 10:30 a.m. $12.50-$60. The Glen, 250 Linden Ln., Portsmouth, 401-849-2799, ailt.org. Photo from DeBlois Gallery Middletown Facebook Page. Sometimes the best gifts to give are handmade. 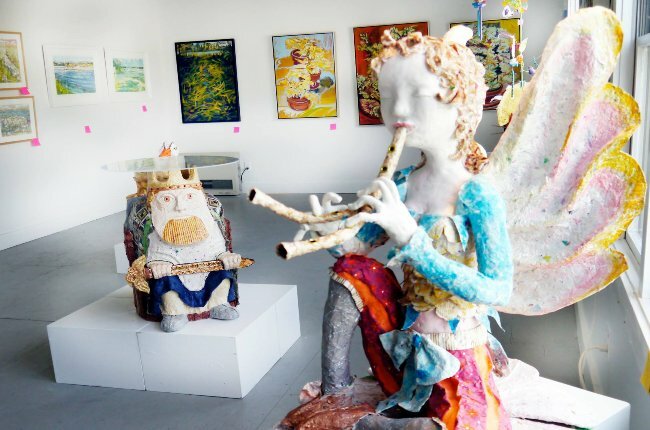 Whether you’re looking for a parent, a spouse or just a close friend, you are bound to find something artsy-fartsy at DeBlois Gallery. Come for the opening reception and stay (and shop!) for handcrafted small wall art and three dimensional artwork at affordable prices. The show will remain on display during normal gallery hours until November 25. The Details: Nov. 3. 5-7 p.m. DeBlois Gallery, 134 Aquidneck Ave., Middletown, 401-847-9977, debloisgallery.com. 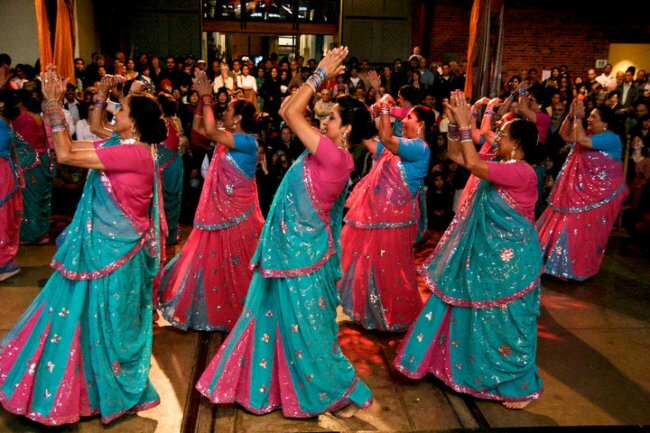 Photo from Diwali Fest Facebook Page. Diwali is the Hindu festival of lights that symbolizes the spiritual victory of light over darkness, good over evil and knowledge over ignorance. Over 100 artists will entertain guests with traditional Indian dances, Bollywood Hungama, ethnic folk dances and a grand finale of Shakti, The Uprising, a musical ballet on women empowerment. Plus, enjoy traditional cuisine, too. The Details: Nov. 3. 5 p.m. $25-$30 non-members, members free. West Warwick High School, 1 Webster Knight Dr., West Warwick, indiari.org. Photo from George Hail Free Library Facebook Page. Pinkies up! Dress to the nines and don your largest and most impressive hat for a very proper English tea, “Downton Abbey” style. 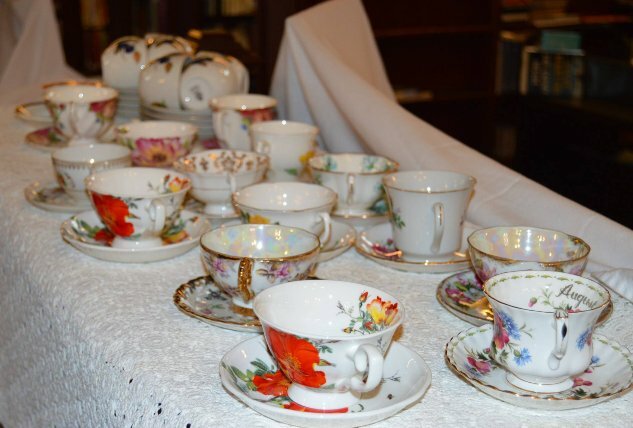 Enjoy sweets served on silver trays and fine china, take part in the live auction and win gifts from local businesses in the raffle. Proceeds from the fundraiser support ongoing library programs and services. The Details: Nov. 4. 3-6 p.m. $25. George Hail Free Library, 530 Main St., Warren, 401-245-7686, georgehail.org.